Earn $24.22 in Rewards credit (2422 points) What's This? 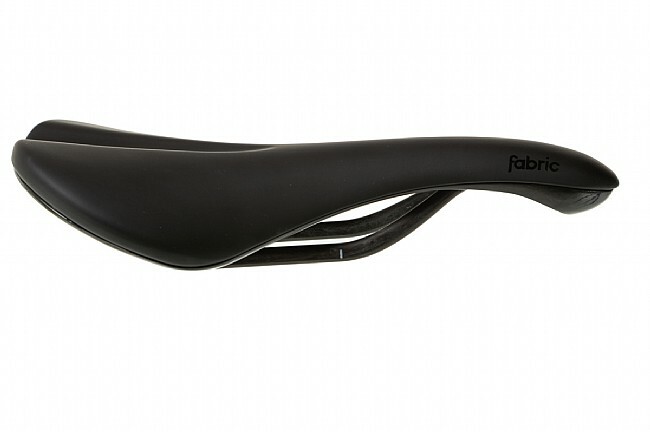 The Fabric Scoop carries over from its beginnings under the Charge brand name to continue giving riders an all around option for comfort and versatility no matter how you're built or how you like to ride. 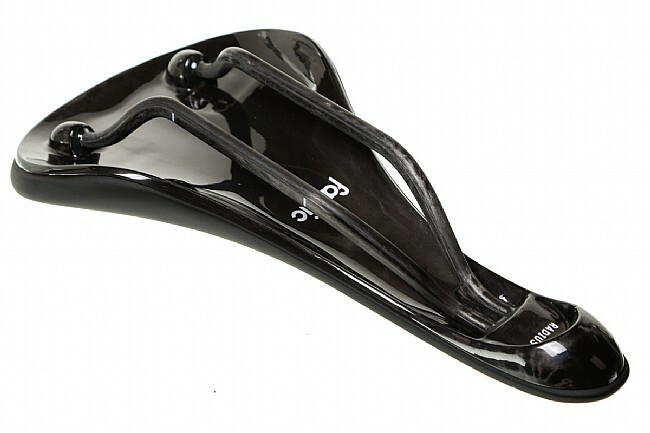 Using a simple three-piece construction, the Scoop is comfortable, easy to clean, and lightweight. 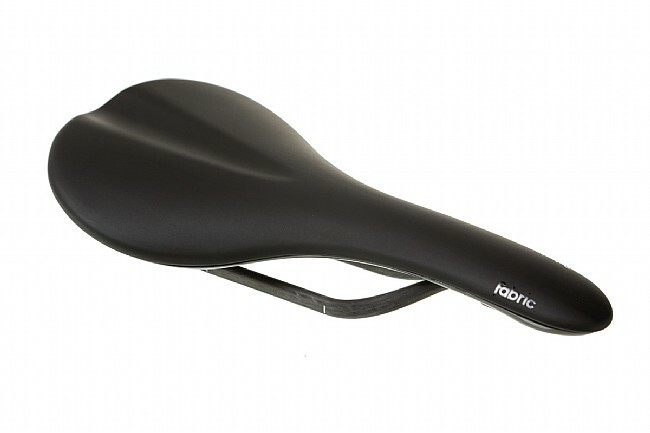 A unidirectional carbon fiber base is covered with a soft, vacuum-bonded microfiber top, and it is slim, waterproof, and durable despite its lack of staples or any other unnecessary materials. 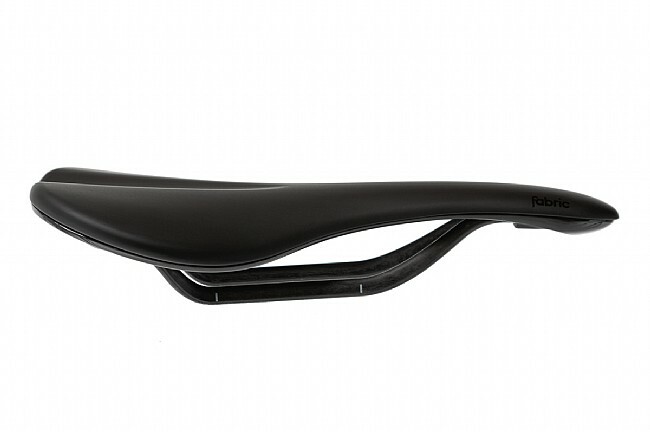 The Scoop is offered in a variety of curvature profiles and padding levels that include Flat for an aerodynamic race position, Shallow for a less aggressive riding style, and Radius, their most curved and padded option for an upright position. This Ultimate version features 7 mm x 9 mm carbon fiber rails and claimed weights of 162 g for the Flat model, 182 g for the Shallow model, and 180 g for the Radius model.